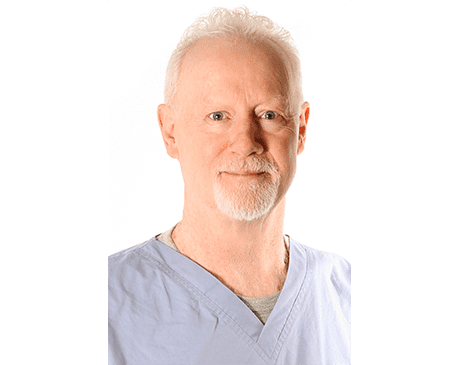 Craig L. Chase, DC, PA-C is a skilled provider at The Center of Regenerative Medicine with over 30 years of experience in the field of natural medicine. Dr. Chase is passionate about providing the most advanced medical care to his patients. He has delicately performed tens of thousands of procedures and has shared his extensive and skilled techniques with other doctors and health care providers from all over the world. Named one of the "Best Doctors" in the Inland Empire Magazine, Dr. Chase enjoys the unique distinction of having been trained in medicine and chiropractic. He has treated over 350,000 patients using an integrative medical approach to well being.